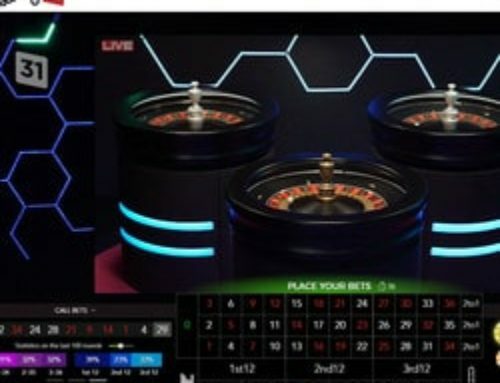 The leader of online roulette tables live from land based casinos is definitely not resting on its laurels. 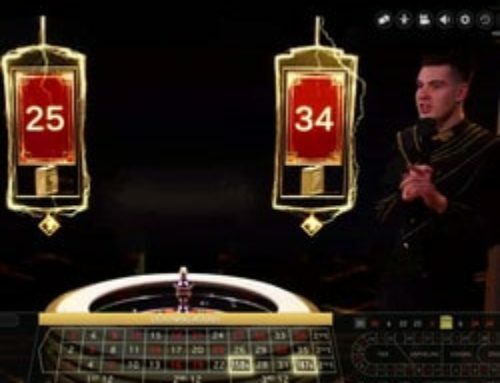 Authentic Gaming has just launched Duo roulette tables at which players have two gaming tables and can play them simultaneously. So in one window, you’ll be sitting at two roulette tables filmed live in real casinos. Nothing like playing games one after the other without losing any time. The developer Authentic Gaming has launched 3 Duo gaming tables: Duo Auto Roulette (30s and 60s), Duo Authentic Roulette Saint- Vincent and Duo Authentic Roulette International from the Batumi Casino, Georgia. Live Dealers Casino tells you more about these innovations from Authentic Gaming. Firstly, these roulette tables from the Saint-Vincent Casino, the International Casino Batumi and the 30s and 60s Automatic Roulette tables aren’t new. They are accessible in single format, which is without having two tables in front of one. Authentic Gaming’s new family of tables called “DUO” simply allow one to play more quickly on two roulette tables from the same casino. For example, the Saint-Vincent Casino in Italy has several live roulette tables. The Saint-Vincent Duo Authentic Roulette incorporates the Original and Professional tables. So online players can play in a single window at two tables filmed simultaneously, you can play more quickly as if you were present at two real gaming tables. The same is true for the Duo International Batumi where online players can play International Roulette and Turbo Roulette at the same time. This idea is interesting in so far as the player is at two roulette tables and doesn’t waste any time between games. Live roulette table games from real casinos are slower because the dealers have to pay out to the players actually present there. Authentic Gaming had the ingenious idea of offering two gaming tables to solve this “problem”. 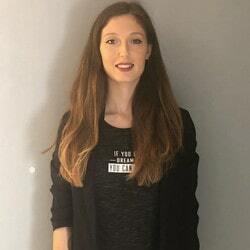 Authentic Gaming is one of the best developers of live roulette from real casinos. >> See also: “Authentic Gaming launches two live automatic roulette tables”. 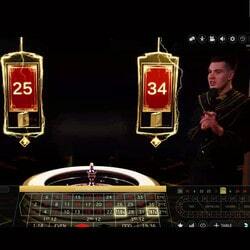 We have made a video so that you can get an idea of what awaits you at these live roulette tables. 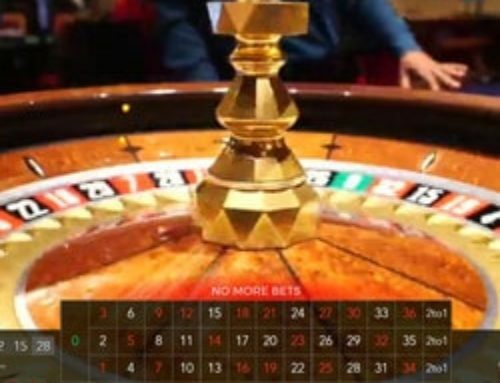 We’ve made a video of the Duo Auto Roulette table (30s and 60s). 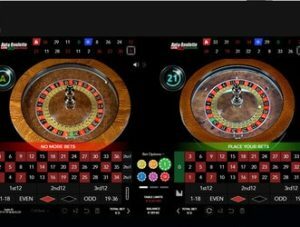 In this 4 minute long video, you’ll see the Live Auto Roulette 30s table on your left and the Live Auto Roulette 60s table on your right. 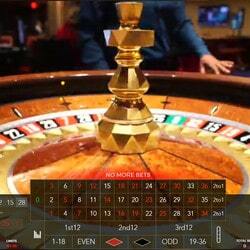 In front of you are two real automatic roulette tables and two virtual mats with chips from 20 cents to 10 euros. The images are HD and as you’ll see in the video, the streaming is perfect. The images appear fluidly and one can see the technological strength of Authentic Gaming. 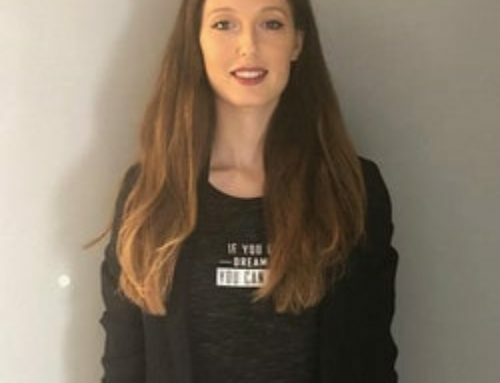 So come and see these 3 types of DUO online roulette tables where one can play on two tables simultaneously in real casinos. 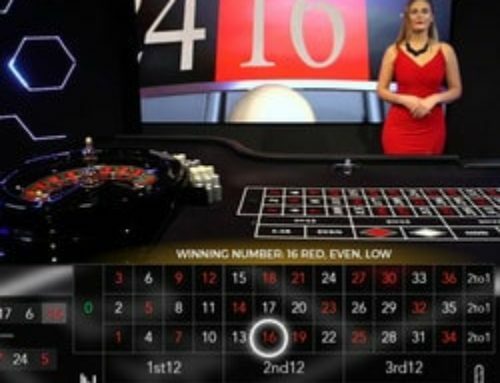 You can find these DUO online roulette tables in online casinos such as Lucky31 Casino, Casino Extra and Dublinbet!